What Can Inlays and Onlays Do for You? Couture Smiles Blog What Can Inlays and Onlays Do for You? 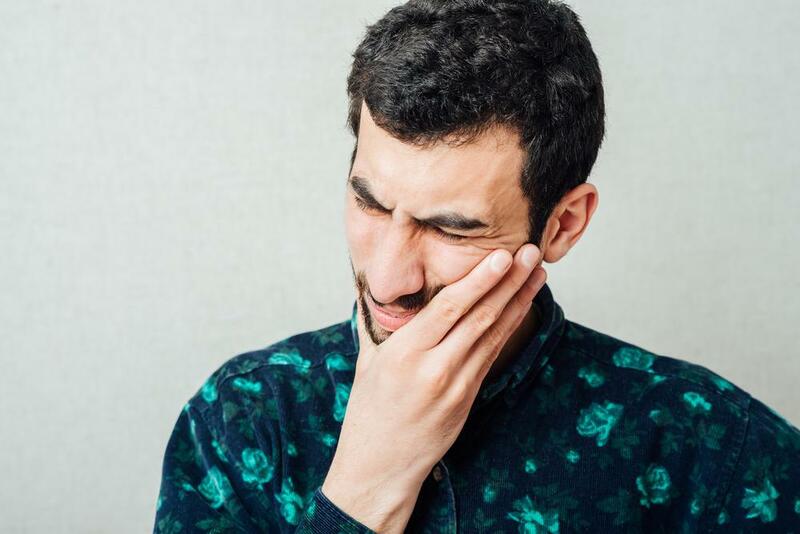 For instance, are you aware that brushing and flossing are vital parts in preventing decay—however, did you know that failing to address this decay could lead to several issues? Fortunately, there are several options available to you, but have you ever wondered about the benefits of an inlay or onlay? Are you aware that crowns and fillings are restoration options that can help you treat decay? Still, crowns are mostly used to help extensive and severe decay and fillings are used to repair small cavities. 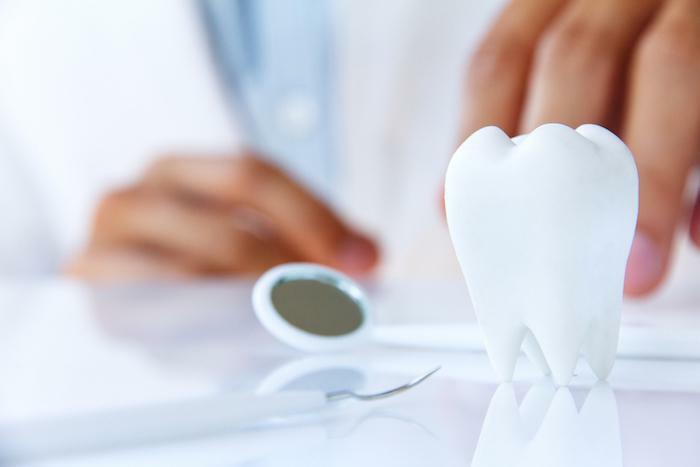 Similarly, inlays and onlays are typically used to treat a cavity that is too large for a regular filling to fix but that’s also not large enough to require a crown. Still, please remember that there are quite a few benefits to inlays and onlays. You see, like crowns and fillings, your inlay or onlay can be made to blend with the appearance of your natural teeth. Inlays and onlays will also help you chew and speak comfortably again. Finally, inlays are quite durable. In reality, if you care for your inlay or onlay, they might last for 30 years or longer. 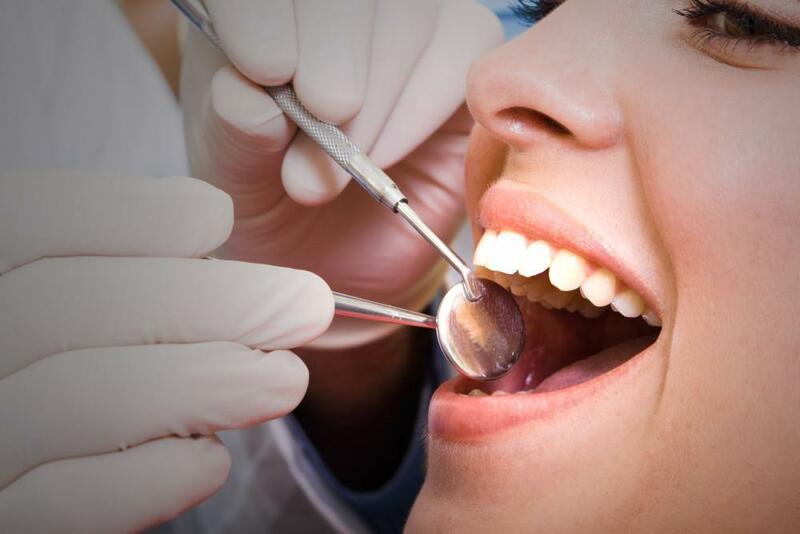 To hear more about the dental care you can receive from our team, or to learn more about an inlay or an onlay in Woodland Hills, California, please feel free to contact Couture Smiles Dental Group by calling (818) 716.7966. 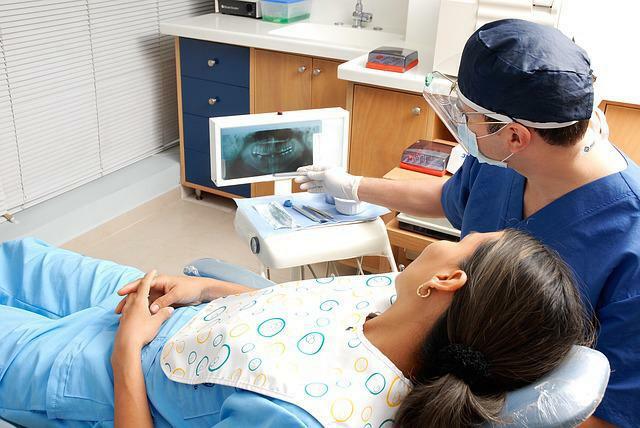 We’ll gladly assess your teeth and gums and help you decide on the most useful restoration for you!